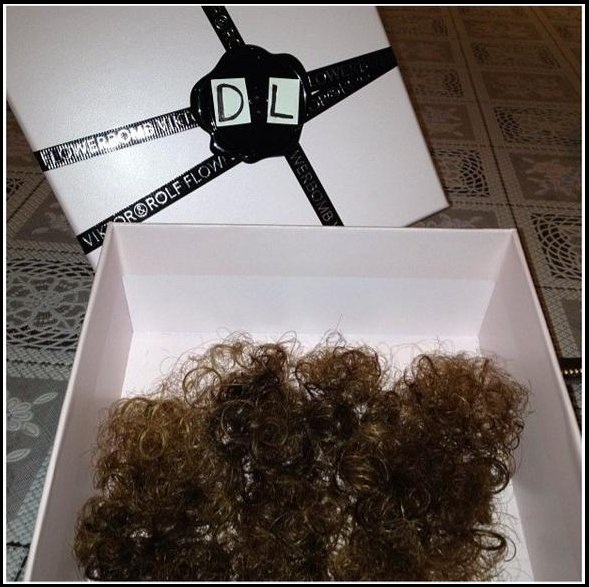 You may want to find a doorway to brace yourself in, a fence post to tether yourself to or, at the very least, something to bite down on as it seems the day we thought would never come may at last be upon us: DAVID LUIZ MAY HAVE CUT HIS HAIR! We know, we know. There’s a hotline you can ring. I suppose the question is: if Luiz runs out for Chelsea’s game against Stoke tomorrow with his bonny mane all bouncy and fully intact, then just what in short-and-curly hell have we just spent the last five minutes looking at? Mama’s Minge? It is a great time to prune back the Winter Bush, is it not? 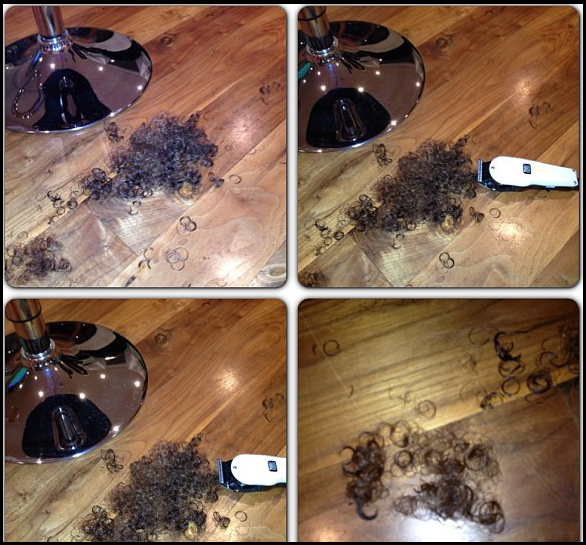 Luiz most likely just had a small trim. This actually isn’t his first time he (or a relative) used Instagram to tease like this. Keep calm people. I think he wears extenstions. Also thats nowhere near enough hair for it to look different.